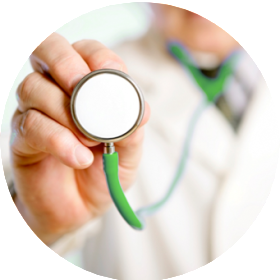 We specialize in Phase II-IV clinical trials for a variety of psychiatric disorders. Our site is fully equipped to conduct clinical trials and includes a doubled-locked, limited-access drug storage room, and a CLIA-waived processing laboratory with a -20 degree refrigerator. We perform on-site ECGs and maintain relationships with local facilities that perform PET, MRI, CSF sampling, PSG and other special procedures that may be needed in clinical trials. In addition to two hands-on, board-certified psychiatrists, we maintain a full-time staff of research professionals with extensive experience in clinical trials, including ACRP certified research assistants, cognitive testing staff, dedicated regulatory and quality assurance staff, and medical assistants. Psychiatrists conduct all patient ratings and are available to patients and staff at all times. Our office is a comfortable environment for patients, CRAs, and staff, and we have a dedicated office with both DSL and wireless internet connections for CRA visits. 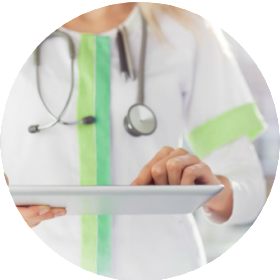 Altea Research has developed internal quality monitoring for staff performance, staff training and assessment of procedures in conducting clinical trials. Altea Research uses a Central IRB for regulatory submissions. Our commitment to providing the highest quality conduct of clinical trials, through adherence to GCP and ICH standards, best medical practices, personal involvement of investigators, and high standards for medical care, make us a valued and preferred research site for many research organizations. Altea Research has a strong reputation for enrolling the right subjects and providing sponsors with good, clean, quality data in a timely manner.